There are many forgotten hairstylists of the past that were pioneers in the beauty business. Their work has been the foundation of many ideas and innovations of future hairstyles to come. 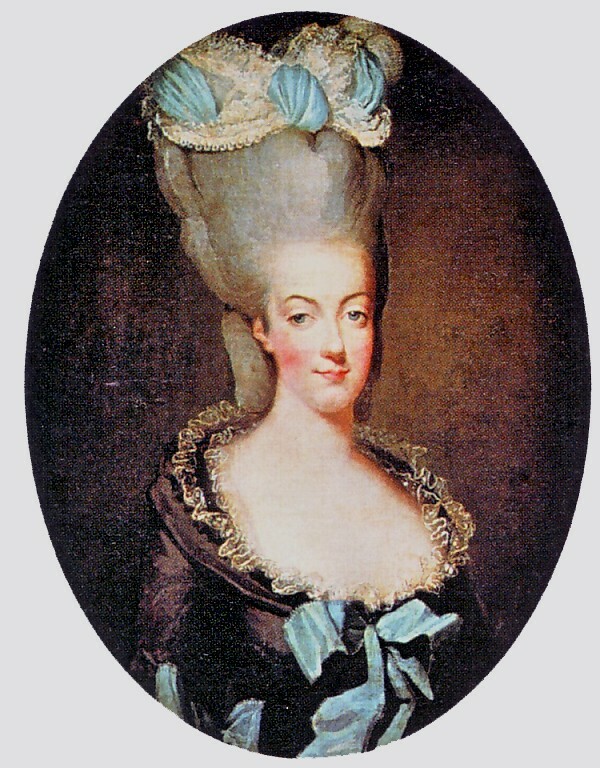 One of these pioneers was Leonard Autie, responsible for Marie Antoinette’s famous sky high hairdo’s. 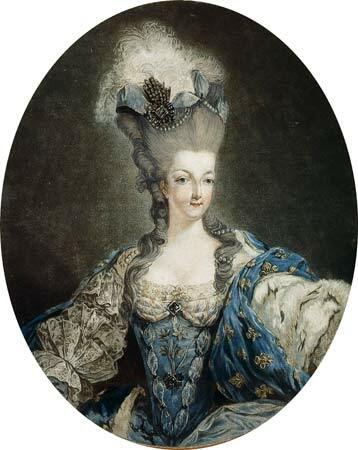 His most important client, Marie Antoinette, the Queen of France in the late 1700’s, wore Leonard’s creations sometimes up to three-feet-high. His hairdo’s were often accessorized with objects and decorations depicting current events. He took product usage to an extreme, using wire forms, wool, pomade and powder to create the gravity-defying, impractical designs. His ‘pouf’ invention inspired an entire generation of looks throughout Europe and actually became one of the reasons his controversial client became infamous for her extravagance. 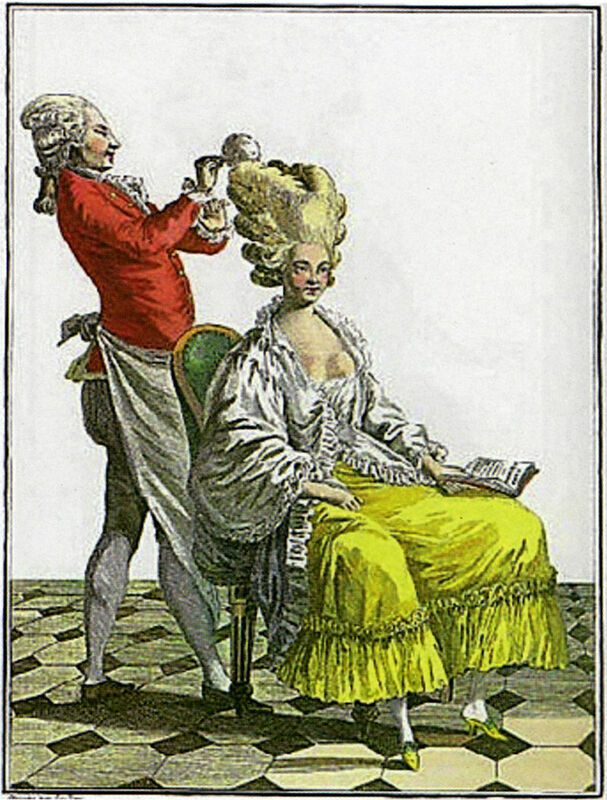 Autié’s success allowed him to establish a hair-dressing school and studio, the Académie de coiffeur (“a virtual House of Léonard”), which was in Paris. He was joined in this enterprise by his two brothers, Pierre and Jean-François. Stylists today are still influenced by his impressive designs. 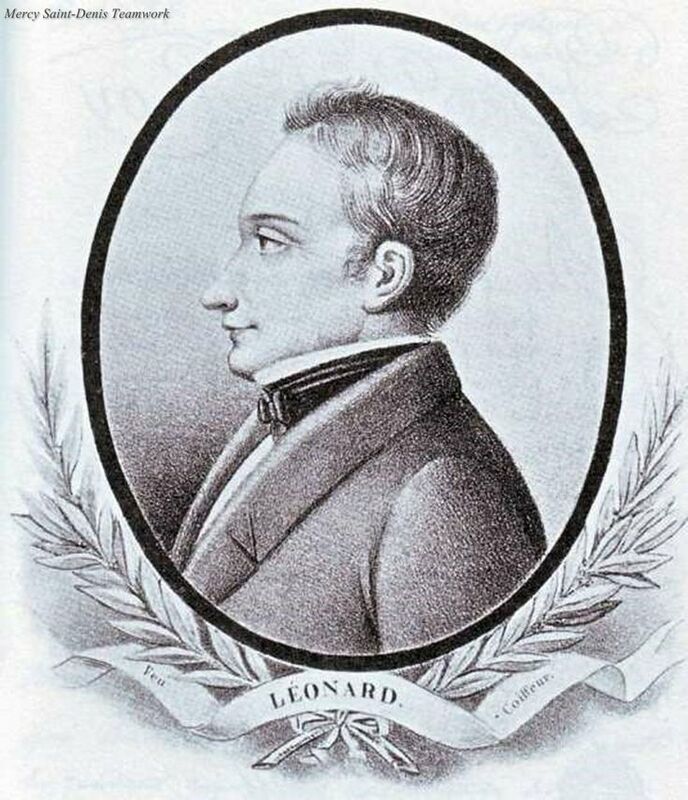 It’s difficult to find any hairdresser mentioned in history books before Leonard.